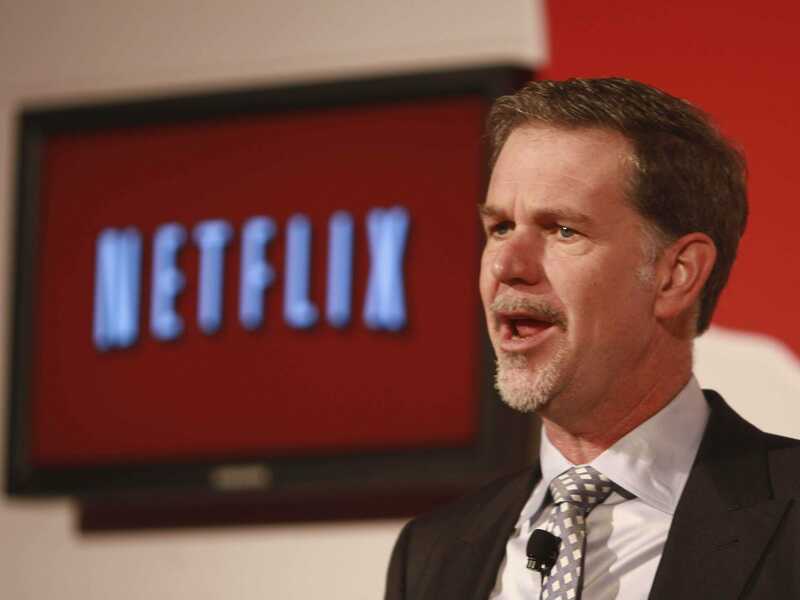 The days of broadcast TV are numbered according to Netflix CEO Reed Hastings. Hastings said that while traditional broadcast TV has served a purpose in the past, on-demand streaming will cause broadcast TV to die off within the next 16 years. With over 53 million users, Netflix is largely responsible for changing how consumers watch TV shows and movies, and the company is already in the process of disrupting how movies will make their official debut. Netflix will debut the sequel to “Crouching Tiger, Hidden Dragon” the same day as it hits IMAX theatres, a move which Hastings said is “breaking the stranglehold that movie theatres have” on how movies are released. You can read more about Hastings’ vision for the future of streaming over at The Hollywood Reporter.